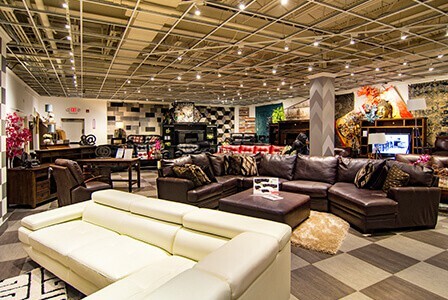 Visit Bob's Discount Furniture in Brooklyn, NY to shop quality furniture at untouchable values. 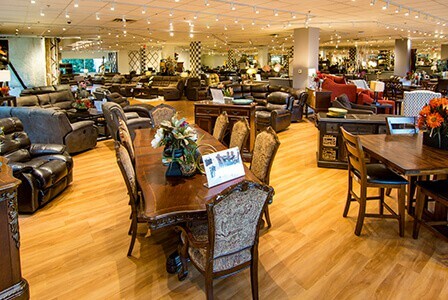 Browse the showroom for affordable bedroom sets, living room sets, dining room collections, sofas, mattresses, recliners and more. 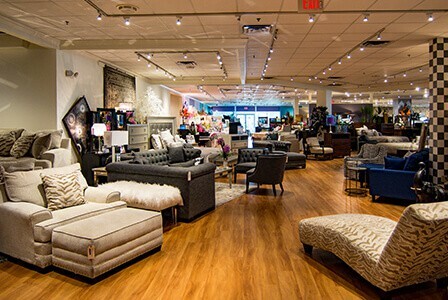 Stylish home accents and accessories bring this inspiring location to life. As always, there are free cookies, coffee, candy and ice cream to enjoy while you plan your dream home!